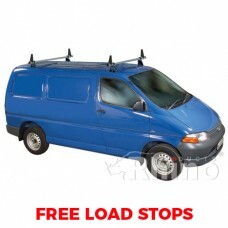 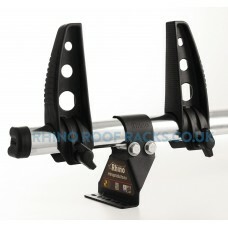 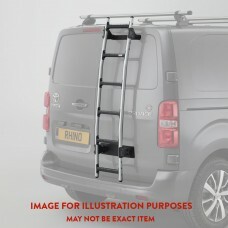 The 2 x Rhino Delta Roof Bars - Hi-Ace SWB Twin Doors combing heavy duty strength, durability, good .. 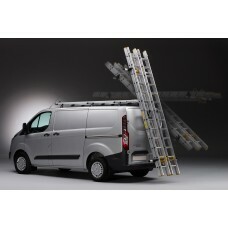 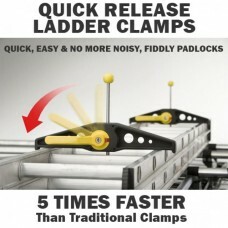 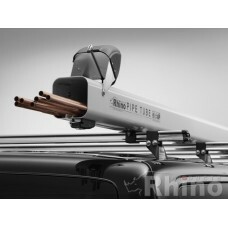 The 3 x Rhino Delta Roof Bars - Hi-Ace SWB Twin Doors combing heavy duty strength, durability, good .. 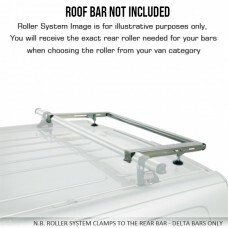 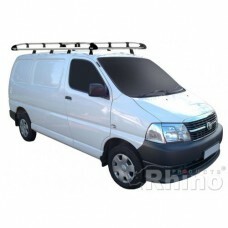 The 4 x Rhino Delta Roof Bars - Hi-Ace SWB Twin Doors combing heavy duty strength, durability, good ..
Rhino Aluminium Roof Rack - Hi-Ace SWB Twin Doors The very latest in Commercial Vehicle Roof Rack ..